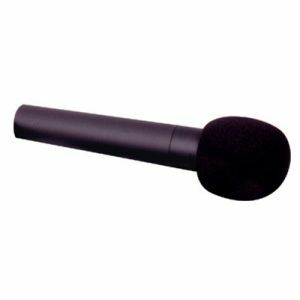 Electro-Voice R300 wireless mic system - handheld includes a rack-mountable metal receiver, sturdy bodypack and handheld transmitter for a combination of function and value! Remote-mountable antennas are of a build and performance quality usually reserved for the highest-end professional products. 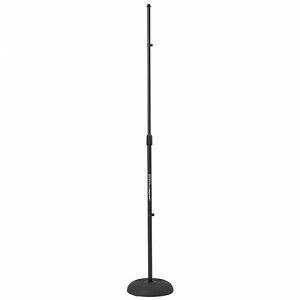 This combination of value, professional features, and ruggedness make the R300 a perfect choice for a wide range of wireless applications, from live vocals and instruments to your sermon or special event. Metal receiver chassis with optional.